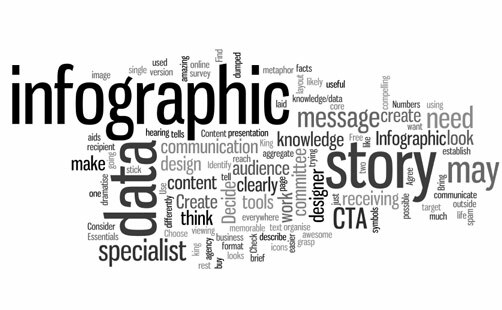 Infographics are a great resource for information about tips & tricks on public speaking. I have gathered 21 infographics on public speaking and I’m sure there are still more to be found on the internet. Each infographic has valuable information that can help you improve your public speaking skills. 1. Infographic: Using your Fingers as Bullet Points.